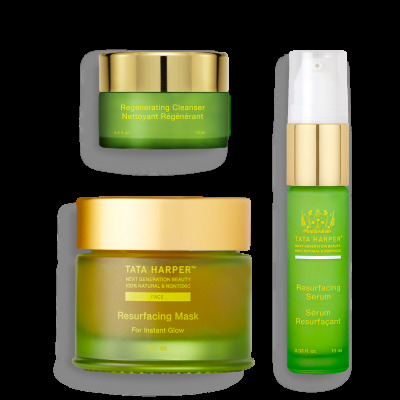 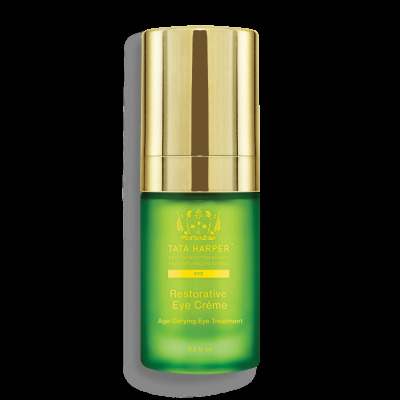 Tata Harper Skincare was founded by Tata Harper on the essential idea that women no longer have to sacrifice their health to look and feel beautiful. 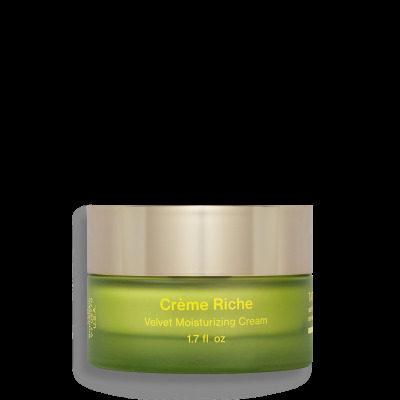 In Vermont on a 1,200 acre farm, she manufactures 100% natural and non-toxic, premium organic skincare products made from some of the world’s most sought after ingredients. 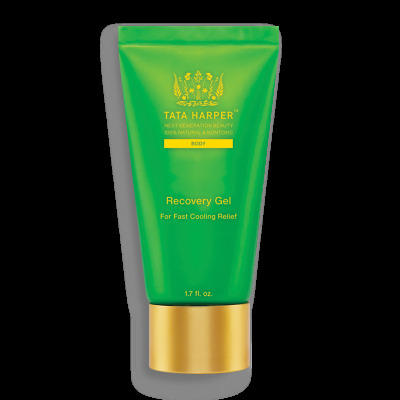 All research and development, formulations, packaging, marketing and distribution are done in-house to allow Tata Harper total control. 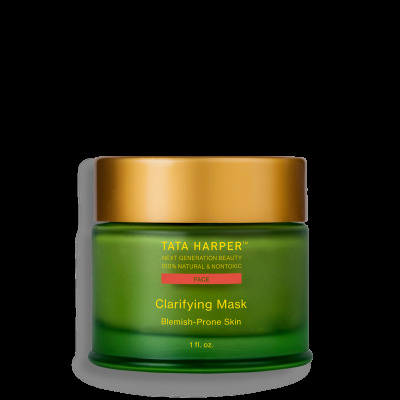 Clinical trials and enthusiastic feedback from thousands of health-conscious women confirm that Tata Harper Skincare offers stunning results. 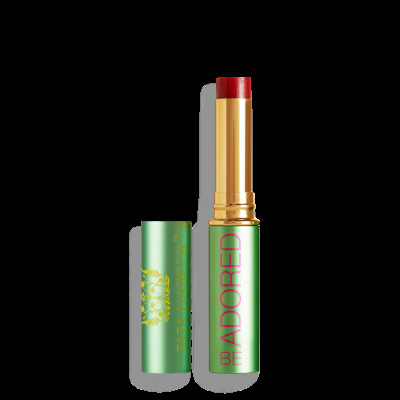 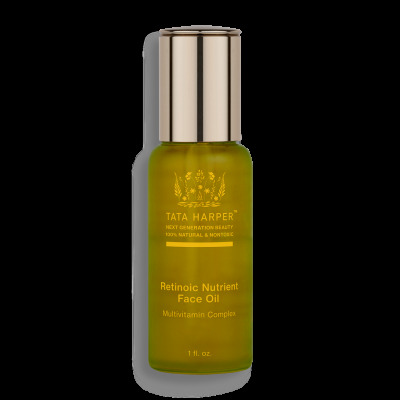 This organic skincare line provides high performance products that you will love to use. 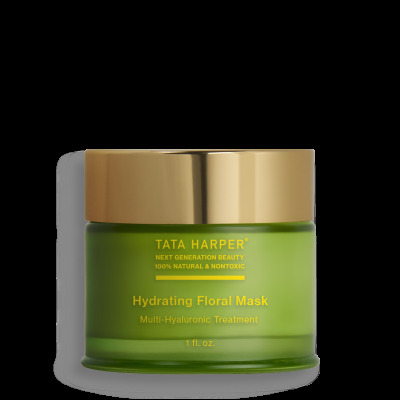 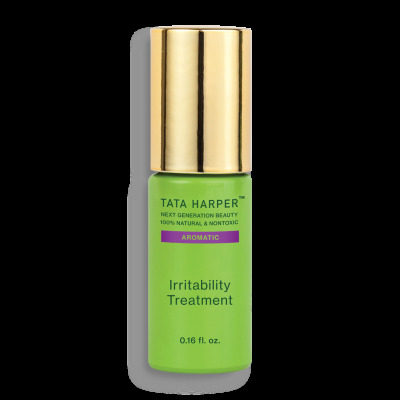 Tata Harper is proven to improve vitality, foster radiance, and inspire an overall sense of well-being.